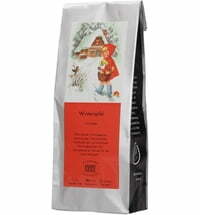 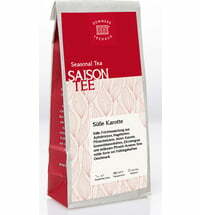 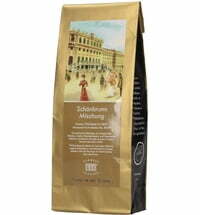 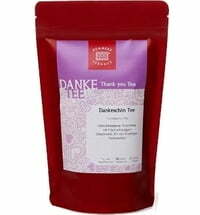 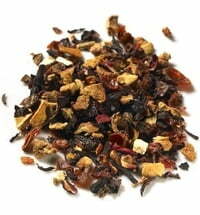 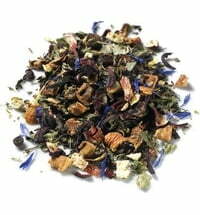 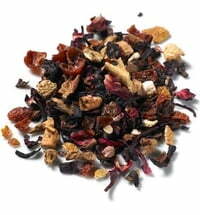 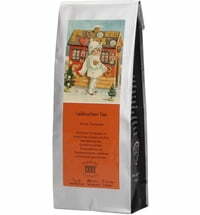 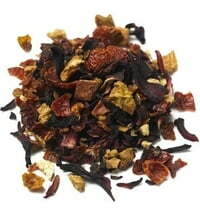 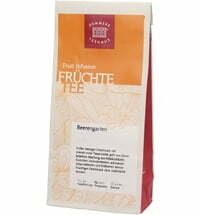 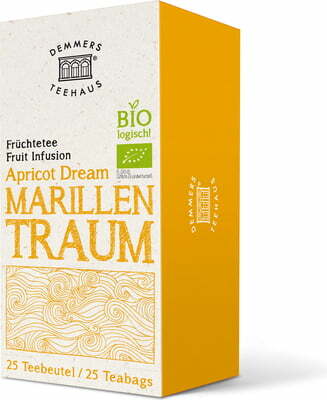 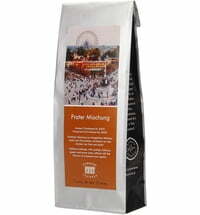 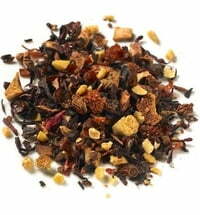 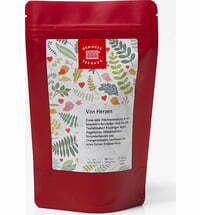 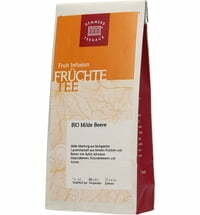 Each bag of this tea offers a fresh and fruity experience! 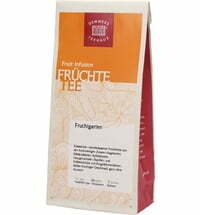 Enjoy all the best of the tea world fresh from your cup. 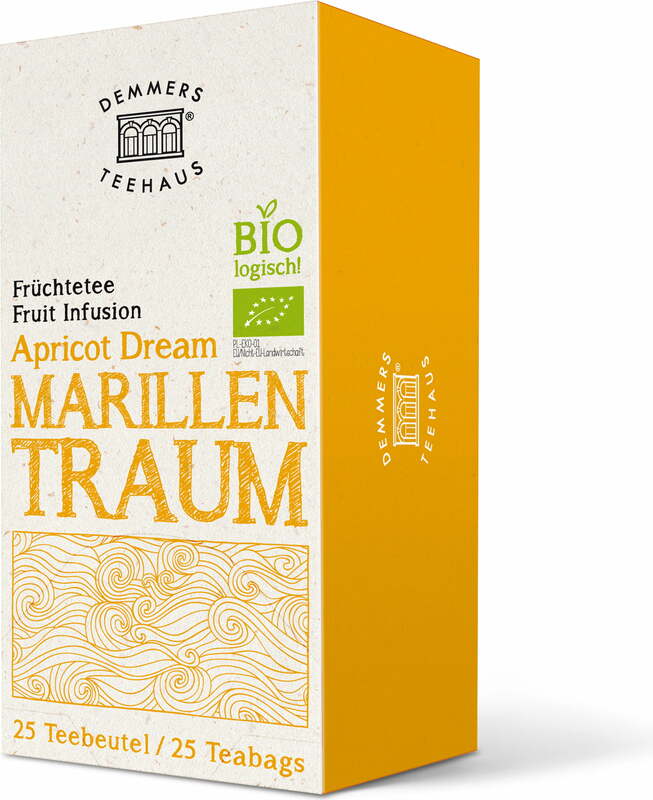 Whether you enjoy the tea as a cosy hot drink or as a refreshing iced tea, the irresistible apricot flavour shines through.